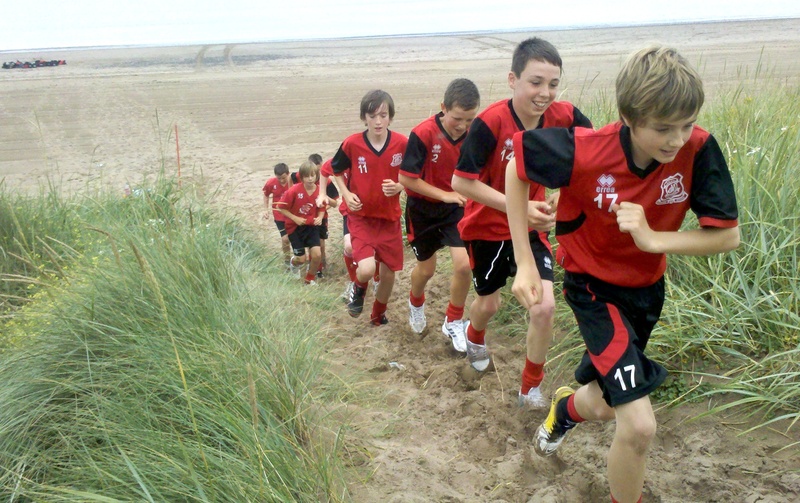 This was the boys first game after a grueling pre-season including 2 trips to Prestwick beach. The team has moved Greig Leitch & Connor to the 13s as they were playing a year above last season The 14s have brought in ex Ayr Utd centre half Chris Thompson from Mauchline. Manager John Stewart remarked “ Some of the boys needed the game today and it is the first they have had since from last season, 3 errors cost us today but they will learn from it, and I thought the new central pairing of Chris Thompson & Adam Crolley were excellent”.